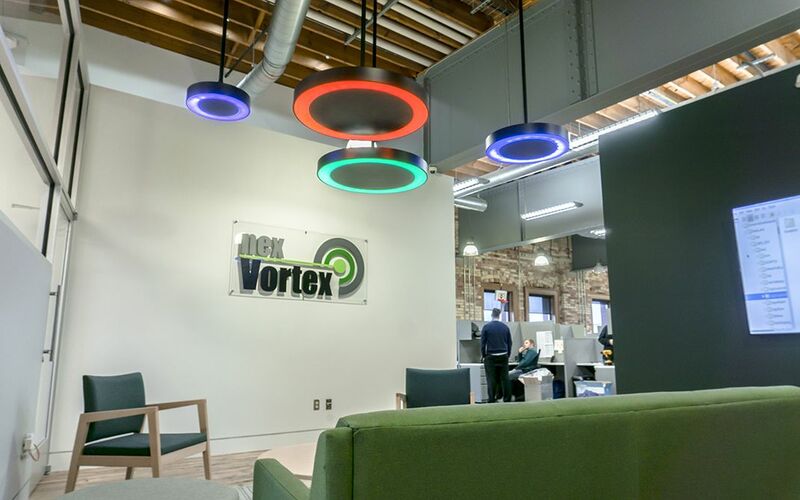 nexVortex, the leading cloud communication service providers, have relocated to the 7th floor suite located at the top 50 Louis St NW in Downtown Grand Rapids, Michigan. 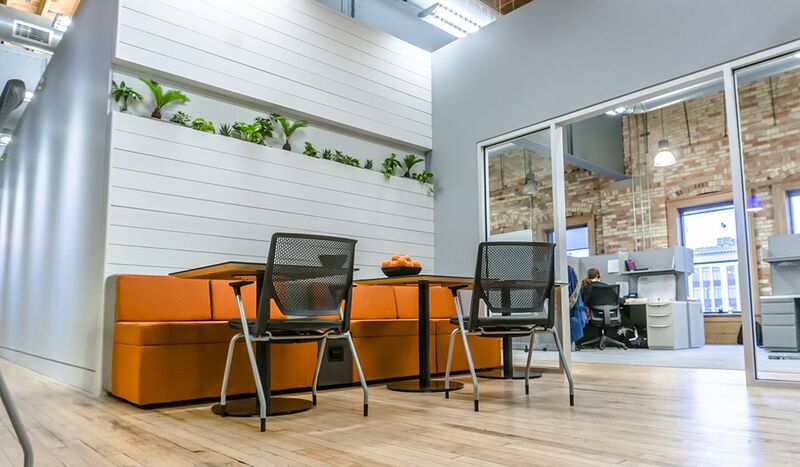 The company’s services and innovative product line have helped them grow quickly over the last few years. 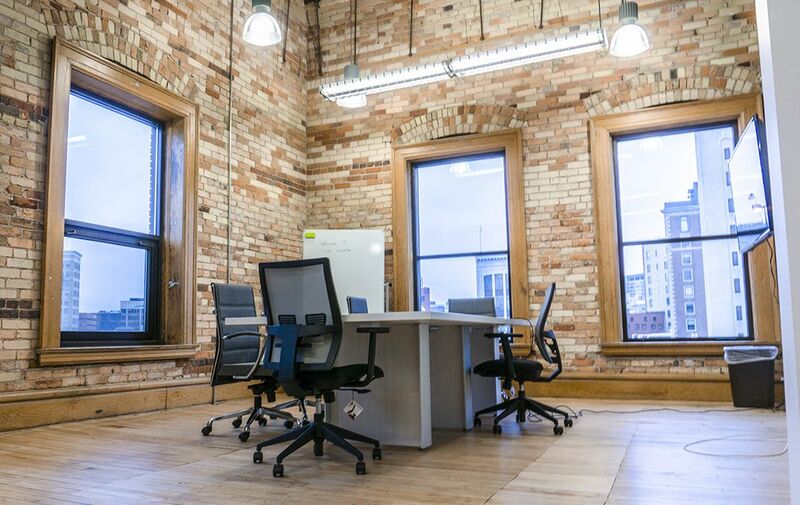 As a result, nexVortex has decided to relocate from their old 2,777 SF office space in the historic Ledyard Building to the 5,775 SF suite in the CWD Building at 50 Louis St NW. nexVortex specializes in developing communications solutions via the Cloud. Since it was founded 12 years ago, nexVortex has provided top-of-the-line services and products to clients around the world, helping businesses improve internal and external communications. These services include: SIP trunking, multi-site applications, hosted voice, hosted contact centers, and customized solutions. nexVortex’s move is an option available to any of CWD Real Estate’s tenants. 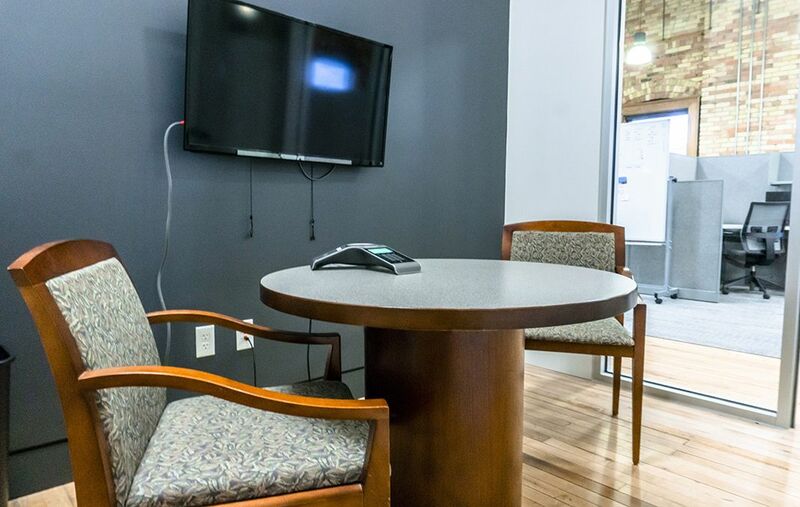 The CWD Mobility Proposition offers the ability to move to a larger or smaller space if needed. CWD’s diverse downtown portfolio makes it easy to provide flexible leases to small businesses and large businesses alike.